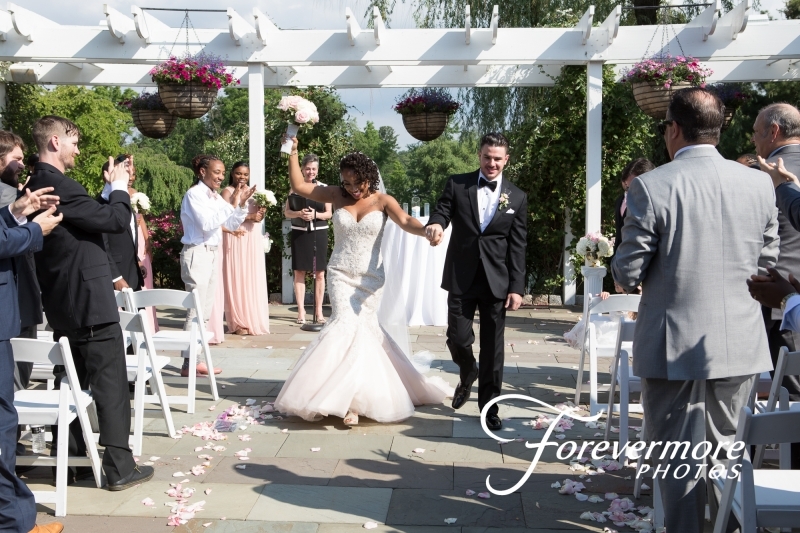 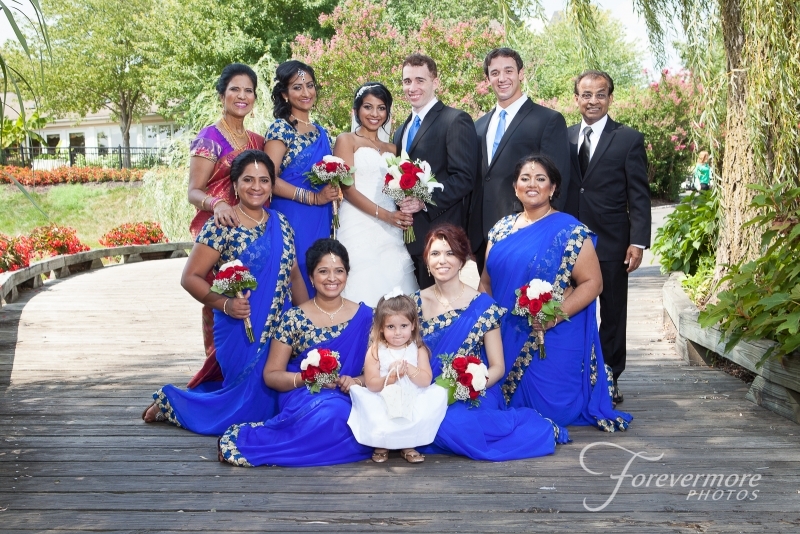 Talamore Country Club is pleased to offer you, your wedding party and guests exceptional lodging and hospitality services at the Hilton Garden Inn Philadelphia / Fort Washington. Conveniently located just minutes from Talamore, the Hilton Garden Inn is centrally located to Downtown Philadelphia, Sesame Place and Historic Valley Forge National Park. 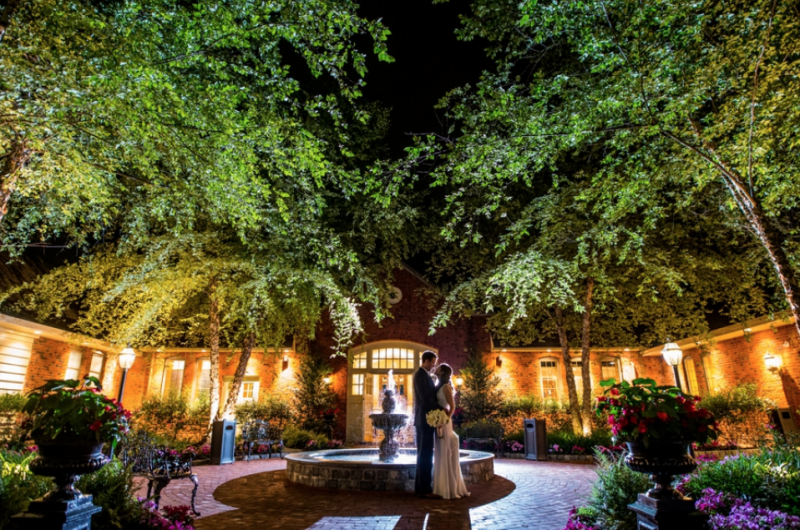 The hotel is 13 miles from downtown Philadelphia and nine miles from Valley Forge. 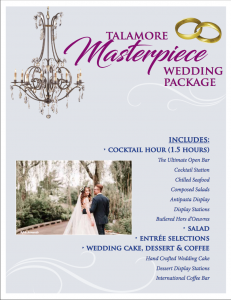 As our gift to the Bride and Groom, your Talamore Premium Wedding Package includes complementary wedding night suite accommodations* at the Hilton Garden Inn Philadelphia / Fort Washington. 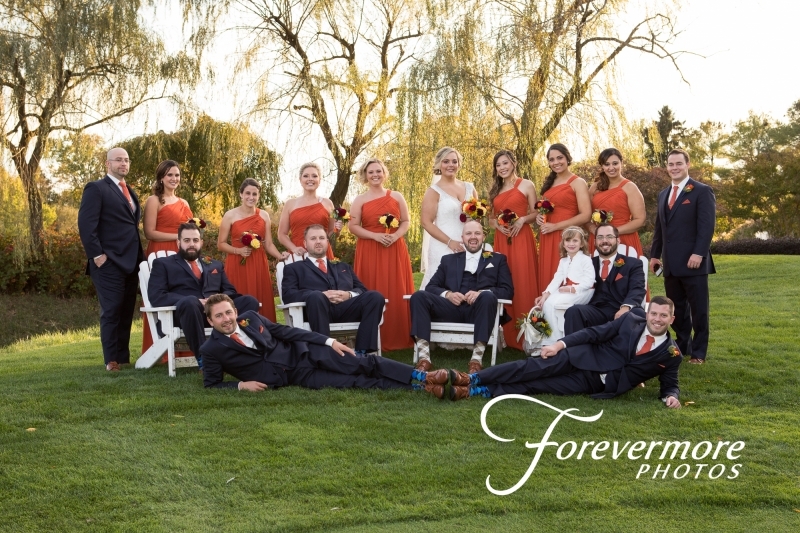 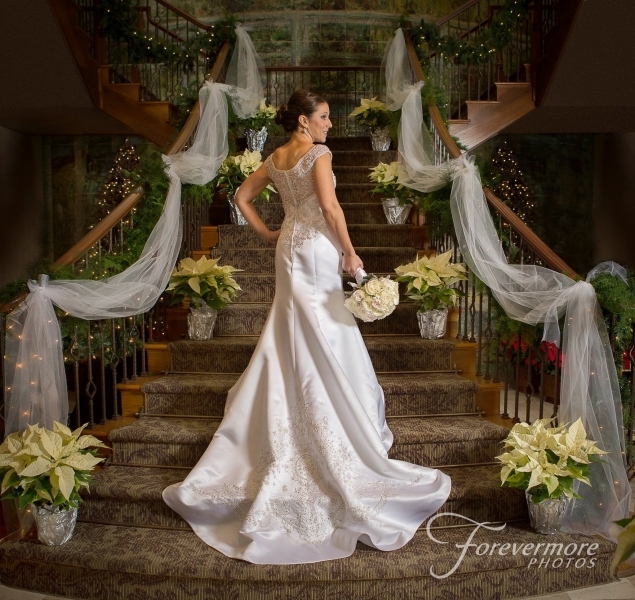 As an added bonus, all Talamore Country Club Wedding Packages include special room rates and advanced reservation room blocks for all overnight accommodations associated with your wedding.